Needle nightmare and blood donation: Namrata Shrestha writes, "Needles were nightmare for me unless I visited the earthquake affected areas." After seeing the victims first hand, she could gather enough courage to face needle and donate blood for the first time in her life. After the donation she says that her "feeling was priceless!" 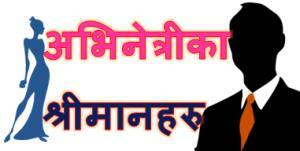 She also asked every healthy people to donate blood and join hands and to save lives. 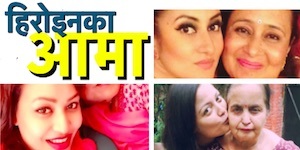 With Namrata, actor Aryan Sigdel and other artists had also donated blood at the Red Cross Blood Bank in Kathmandu (detailed news about blood donation in xnepali). 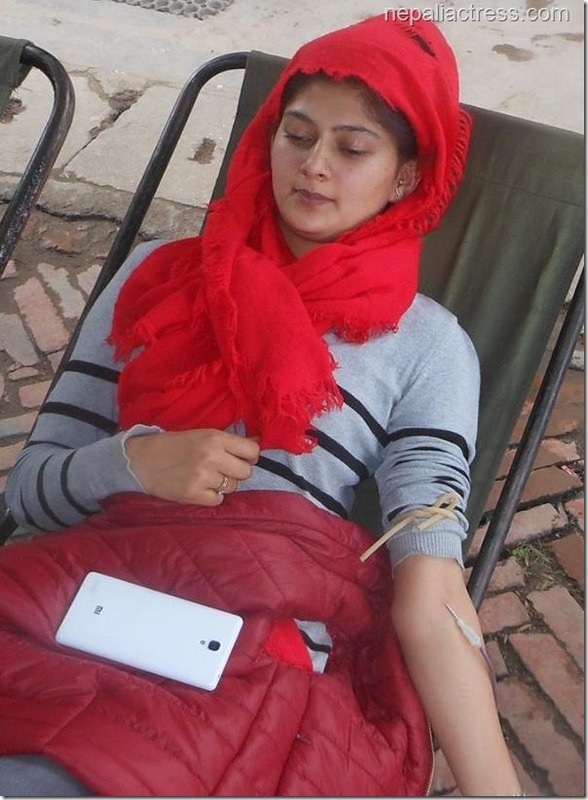 Photo – Actress Anita Acharya donates blood for earthquake victims. 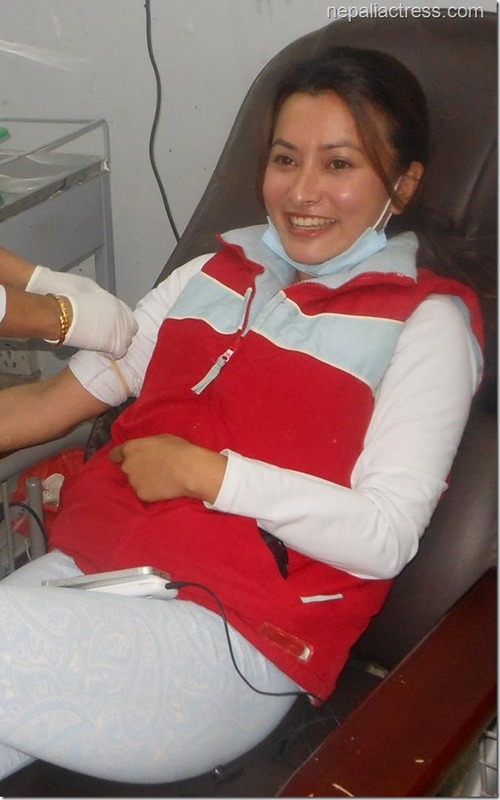 Photo – Nervous smile of Namrata Shrestha before blood donation for earthquake victims. 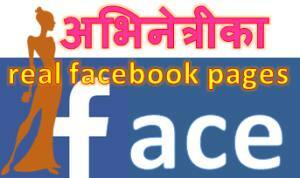 This entry was posted in News and tagged blood donation, Namrata Shrestha. Bookmark the permalink.